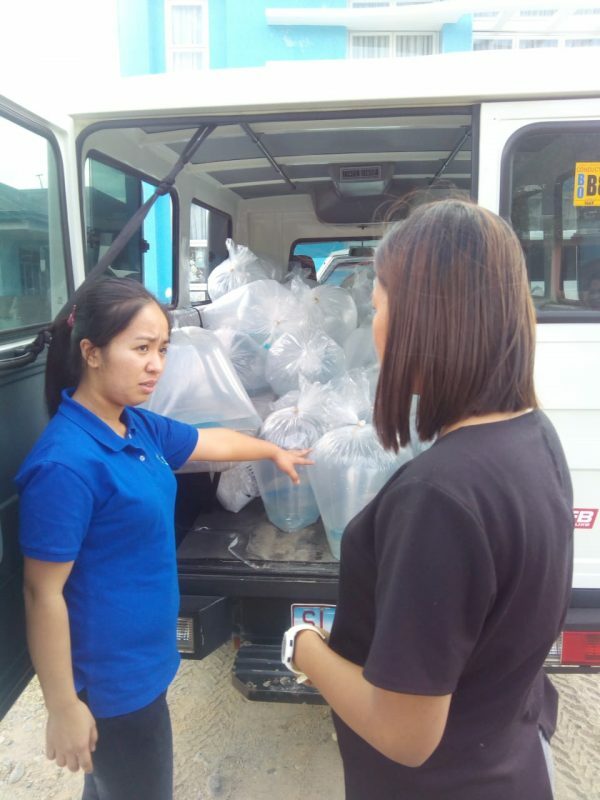 Marilou W. Paterno of Bureau of Fisheries and Aquatic Resources (BFAR)-CAR handed over 30,000 Ulang postlarvae to Sabay-Culliong Fisherfolks Association and Daoidao-Sabangan Farmers Association of San Juan yesterday, January 31, 2019, at BFAR Provincial Fishery Office (PFO), Calaba, Bangued. 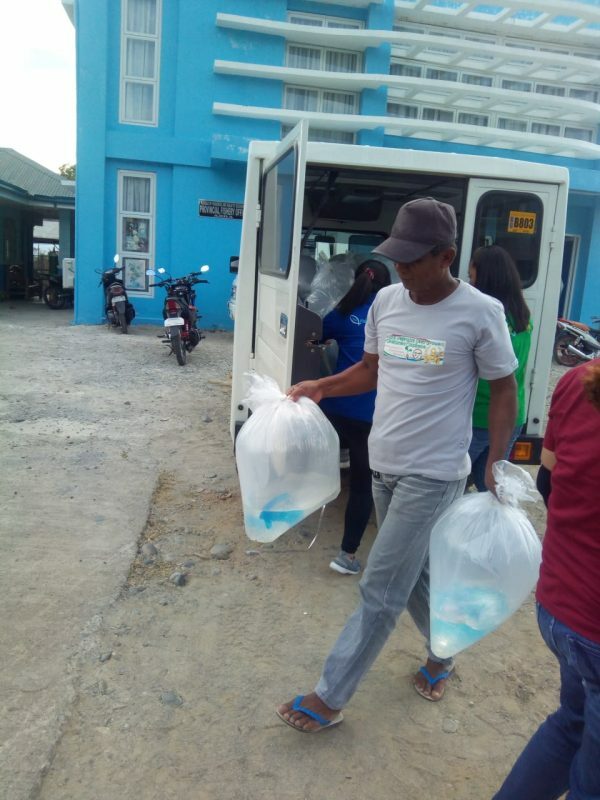 Paterno said these ulang came from the National Integrated Fisheries Technology Demonstration Center in Binlok, Dagupan as part of Balik Sigla sa Ilog at Lawa (BASIL) program of BFAR. 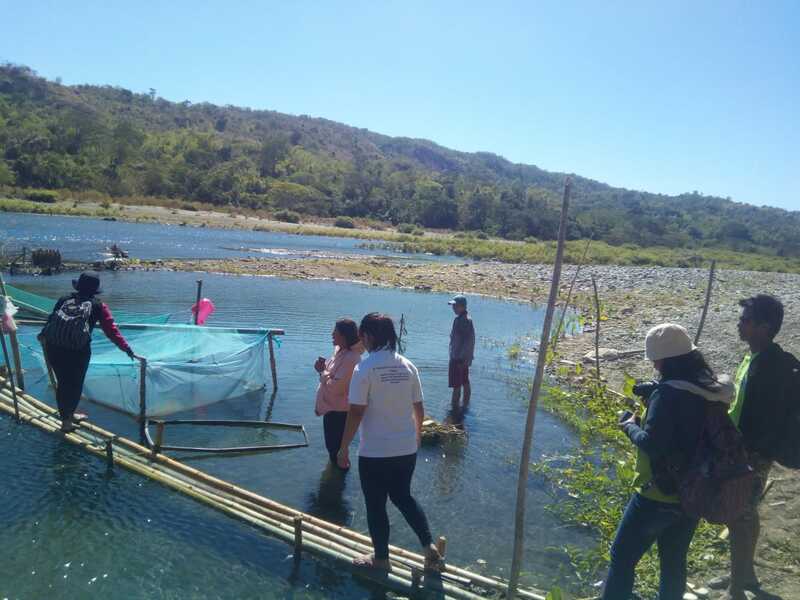 Daphne G. Barbero of BFAR-PFO said recipients of BASIL program are groups of fisherfolks and farmers who have fishpens or fishponds with adequate sources of water. She said other associations must register at their office so they can avail of this program. 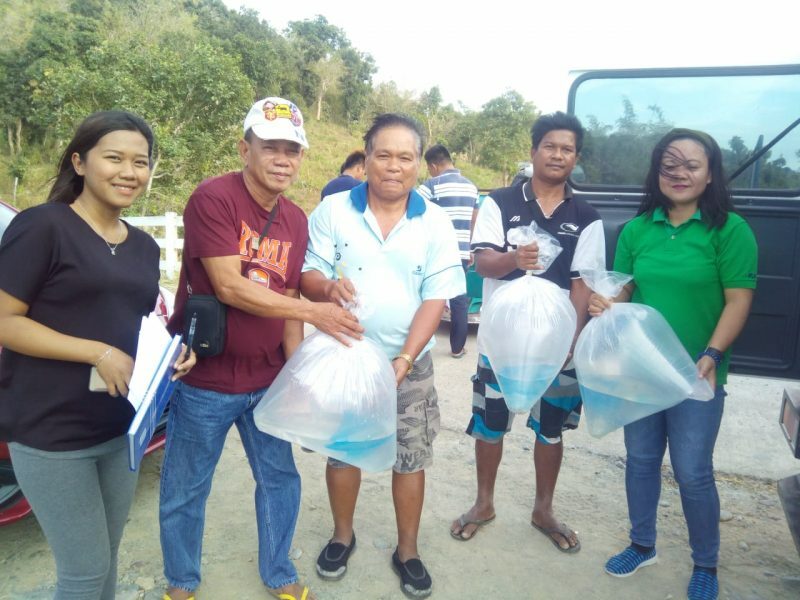 BASIL program aims to restore the physical conditions of minor lakes or reservoir, enhance inland fisheries production and repopulate indigenous species in support of biodiversity conservation, poverty alleviation, and food sufficiency.